Thanks for coming to my presentation at Ruby Receptionists. As promised, I have a couple of fun freebies for you. Please click below to download/access. 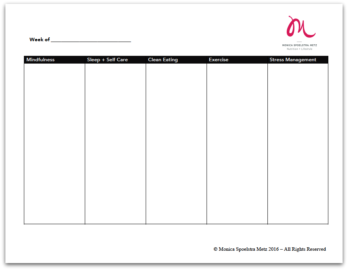 Please click on the graphic below to download the worksheet. 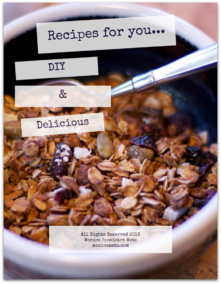 Please click on the graphic below to download my “DIY and Delicious” recipe packet.